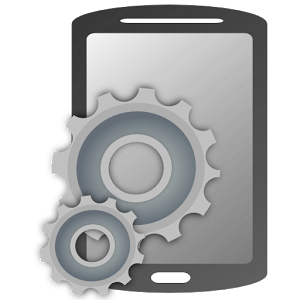 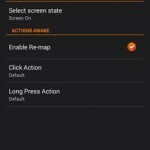 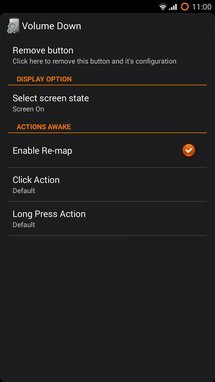 Xposed Additions is an XposedBridge Module that adds new features to your device. 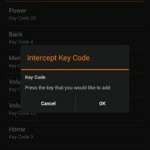 One of these features is the largest Key Re-map system for Android. 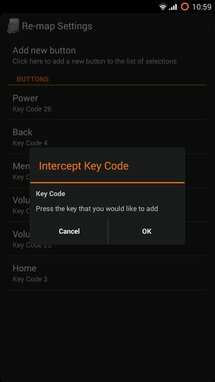 Since this module uses XposedBridge, it is able to Re-map any key on your device and in any way you’d like. 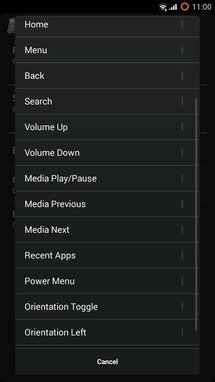 Do you want to disable your Power button while the display is off, or add Media controls like Play/Pause, Next, Previous etc. 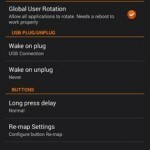 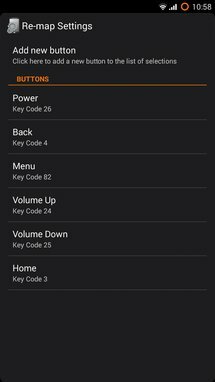 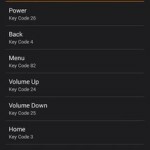 or have your Recent Apps Button act as a Menu Button, or turn on the screen with a different key other than Power and so on, then try this module out. 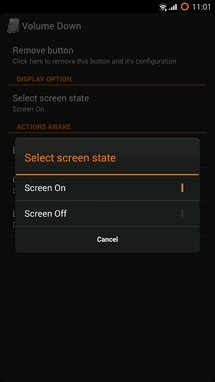 You can configure both Clicks and Long Press actions for each button and you can setup different actions depending on whether your display is turned on or off. 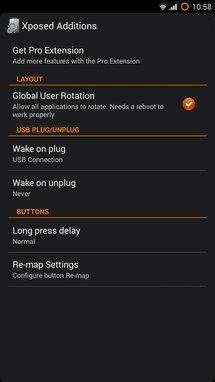 Besides the Re-map feature, the module also includes control of the USB Plug/UnPlug behavior and Application orientation behavior. 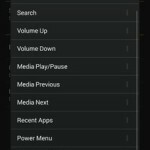 * You do of cause need to have XposedBridge installed on your device. 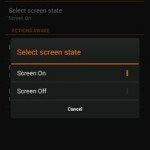 Android does not by default allow this kind of control, so without XposedBidge, this would not be possible.